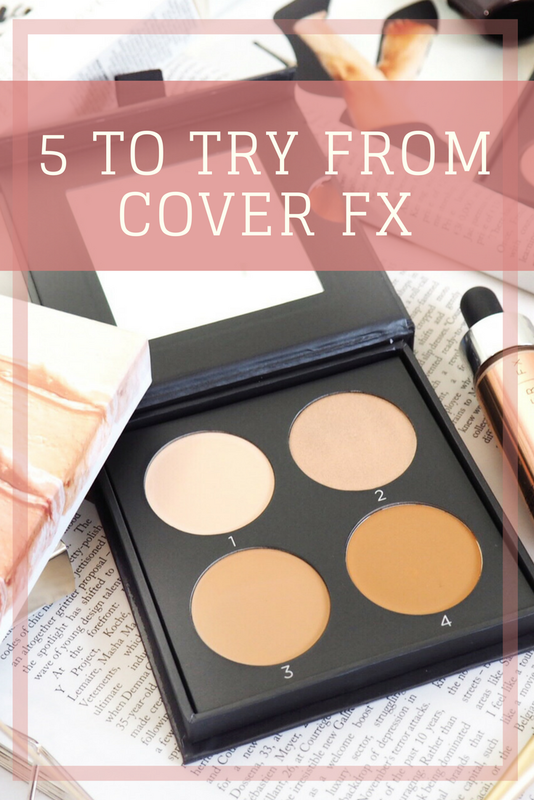 When it comes to make-up, one of those brands that always catches the eye is Cover FX. Their Custom Enhancer Drops have become a cult favourite for providing highlight goodness of the Gods and I have been very much enjoying trying these and some of their other goodies recently. Although better known and used in the States, Cover FX are getting bigger here in the UK now too. Finally! And if you’ve not visited their stand in Selfridges London, you really must – I spent a massive amount of time browsing the goodies on offer and loved being able to test everything out before I made my purchases. 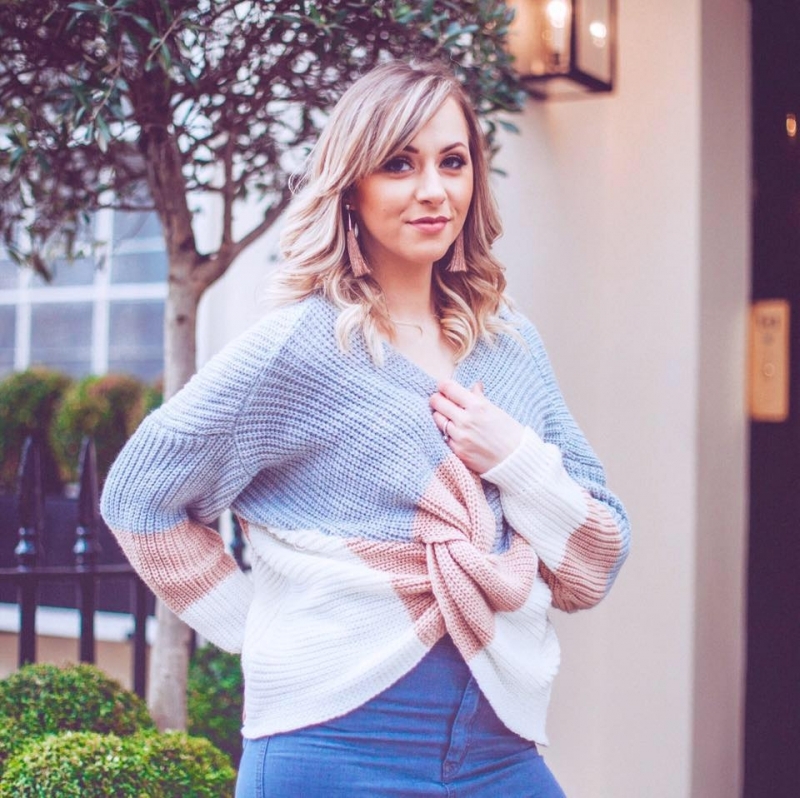 But if you do go, take your pennies because trust me, their products look even better up close and personal – so you’ll struggle to keep your purchases down. If you’re like me, you’ll want everything! Anyway, recently I’ve been trying out some great bits that have been really fun to use and get acquainted with. And between the five of them, I’ve found a great face base that works perfectly for me and I hope it will for you too. There’s nothing that I love more than a product that has multiple uses, and the Cover FX Custom Infusion Drops are very much multi-purposed. There are several available – one for Calming, one for Radiance, one for Anti Ageing and one for Hydration – so there’s something for all skin types. I’ve settled on the Hydration drops but I’d love to try the Radiance and Calming ones next. The idea of the drops is that you can use them to customise your beauty regime by adding them to both your make-up and skincare products. A few drops in foundation, primers and skincare products infuses them with a surge of vitamins to help provide the outcome of your chosen drops. The Hydration Drops are enriched with Neroli and essential oils, so they smell divine but they also perform really well. The blend is very rich, so I only use a few drops (maximum) with each use but it’s always plenty because you can feel the difference on your skin. It’s recommended that you only use 2 or 3 times a week and build it up because the blend is that rich – which always makes me feel confident I’ve got a high quality product. I find every second or third day is plenty for me and I rotate between adding to my moisturiser in the morning or using as a serum on it’s own before bed – which is it’s other use. My skin feels refreshed the morning after I do this and it’s such a pleasant feeling where my face feels nourished and healthy. Priced at £40 for 15ml, they’re worth investing in because one bottle lasts absolutely ages. 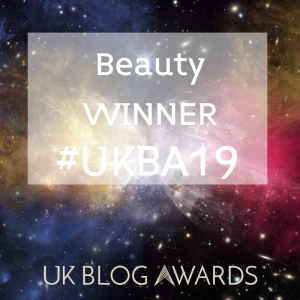 Primer is a daily essential for me – I don’t wear make-up without primer because quite frankly I’ve got pores the size of potholes and uneven skin tone. Without primer the rest of my make-up doesn’t sit right so I’m forever grateful for primers that help me blur the imperfections I hate. The Cover FX Calming Primer has been great recently because it glides on with no effort and feels like a rich cream even in the smallest quantities. Using it underneath my foundation has given me a smooth base that’s evened out my skin tone. It’s like putting a thin blurring layer underneath your make-up and it feels light and non-tightening. It’s a great primer for those like me with more oily skin and large pores. My daily make-up routine contains some form of contouring nowadays. Even if I’m only popping out, or I’m in a rush, I still add a quick contour to my make-up. 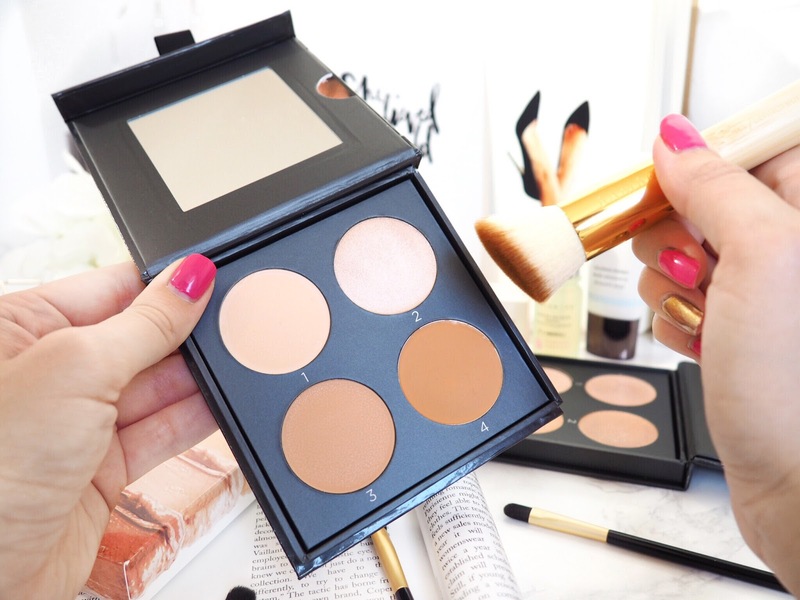 And generally speaking I try to always find the time to apply my full contour – and the Cover FX Contour Kits are perfect for those days when you’re in a rush, and for when you can take your time. A palette containing four cream shades, there’s two contours, one highlighting and one illuminating shade. They’re all super creamy and pigmented but what I like about them compared to other cream contours is that they are buttery to blend so the colour comes out light enough to build up – meaning you can cover those rushed days with a lighter contour, or build up the style when you want more of a striking look. I’ve tried a lot of contouring palettes and products this past year or so and I really like this one because of that buttery texture but also because the shades are universal. There’s four variations of the palette too so everyone can find the right shades for them. It’s not often that you can find a cream contour kit that covers both the lighter coverage option but with buildable pigmentation and this works perfectly. If you like cream contouring then you’ll love this. The great thing about these palettes is that they’re a mix of cream and powder highlight so you’ve got the best of both worlds. I like them because again it gives you a lighter coverage option if you’re in a rush – you can just use the powder alone, or something slightly more striking with just the cream version. But if you want all-out highlight then you can layer them together for a stunning highlight. I love the way the shades compliment each other perfectly and I use mine on cheekbones, brow bones and you can also dust some on collar bones etc to emphasise a tan. A great all rounder for highlighting fans who want a simple and quick way to highlight. My favourite for getting my daily face base is the Custom Enhancer Drops. Like everyone who tries these, they literally knock other highlights out of the park. So pigmented, these drops come in a choice of seven illuminator shades or two matte bronzers. You can add them to body creams and foundations etc for a glowy look, but I prefer to apply mine alone with a beauty sponge across the cheekbones, to the ridge of my nose and the top of my lip. I find getting the consistency of the dampness in the sponge is key in getting the best coverage – minimal dampness (almost dry) gives the perfect application method for the drops – it’s my favourite way to highlight now I’ve got it right because nothing compares. Moonlight is my favourite shade, but to be honest they’re all so highly pigmented that you’ll get great highlight from them all, you just need to pick which shade(s) you like best. For me the Enhancer Drops are one of my favourite highlighting products this year and when you find your perfect application method, you’ll be totally blown away. So between those five gorgeous products I’ve found a great combination for covering my face bases – all from Cover FX. I like to remain loyal to brands and find consistency in products is great, as usually using so many products from one brand works well because they’re designed in the same way so the finished result should always be complimentary. I am an absolute convert now to Cover FX and it’s safe to say that I fully intend to try more of their products as soon as possible. Which of these have you tried, and which would you like to?